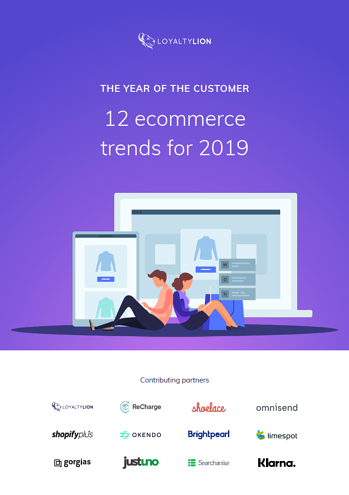 The year of the customer – 12 ecommerce trends for 2019 looks at the impact 2018 had on retail and brings together insights from 11 of our industry-leading technology partners. This part shares ways to improve your customer service capabilities, new channels for one-to-one communication, the future of site search and the rise of alternative payments. What does part three include? 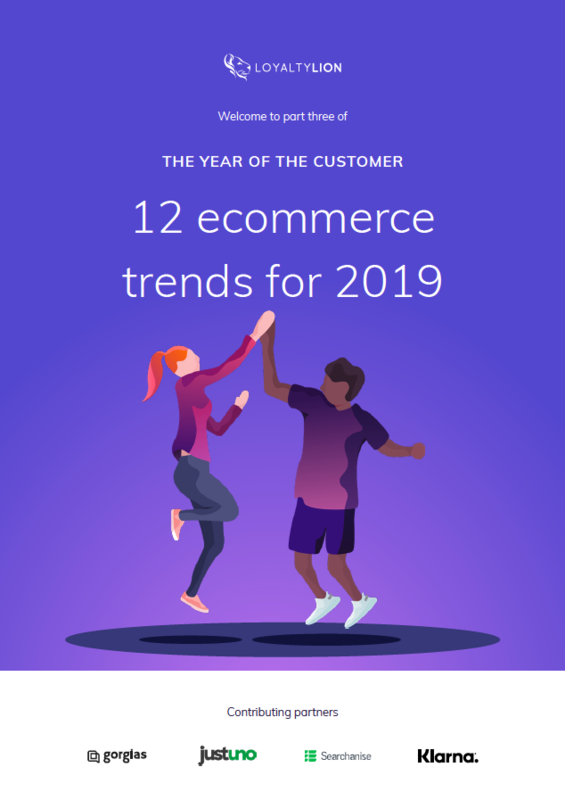 Our third and final part holds innovative, forward-facing customer service, site search and alternative payment strategies guaranteed to make your store stand out this year.